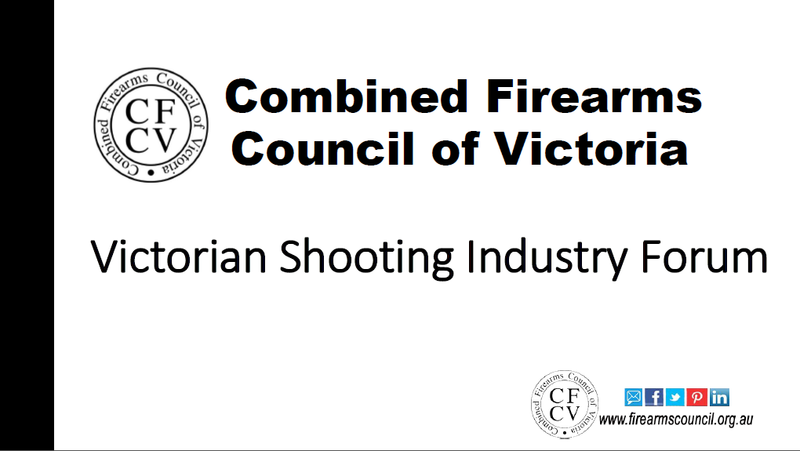 Victoria’s shooting organisations have been invited to a forum we’re about to host which aims to change the way our industry is approaching our political problem. It’s our aim to make sure you, and your family, can keep shooting. 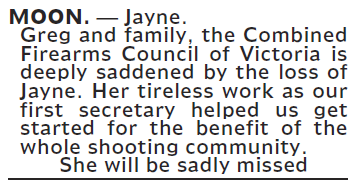 Jayne Moon was a tireless worker for the shooting sports (noticeably IPSC), as well as our inaugural secretary. Jayne passed away last week. The notice we placed in yesterday’s Herald Sun is below. Click here to see an excellent write up of her tireless contribution to IPSC. 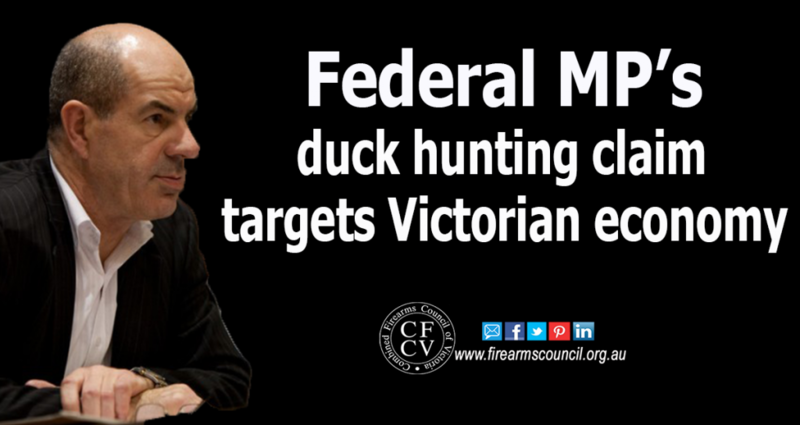 Federal MP Kelvin Thomson recently wrote to the Victorian Government calling for duck shooting to be banned because, according to him, it’s cruel. 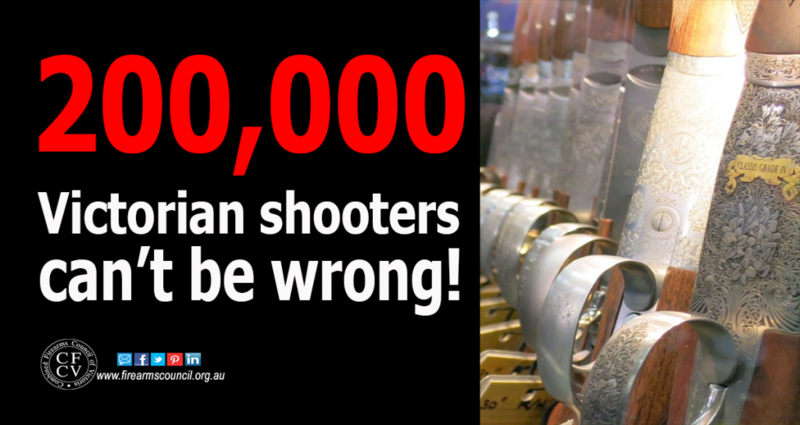 If numbers of people are a true test of how the community feels, then they’re justifiably concerned about how our gun laws are being administered.